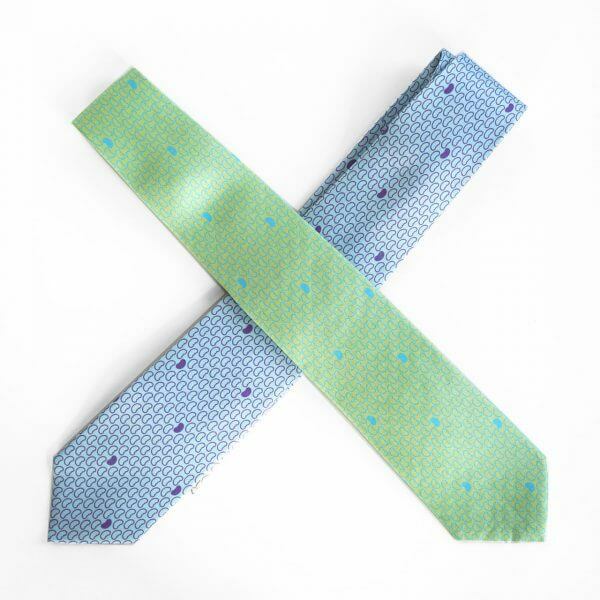 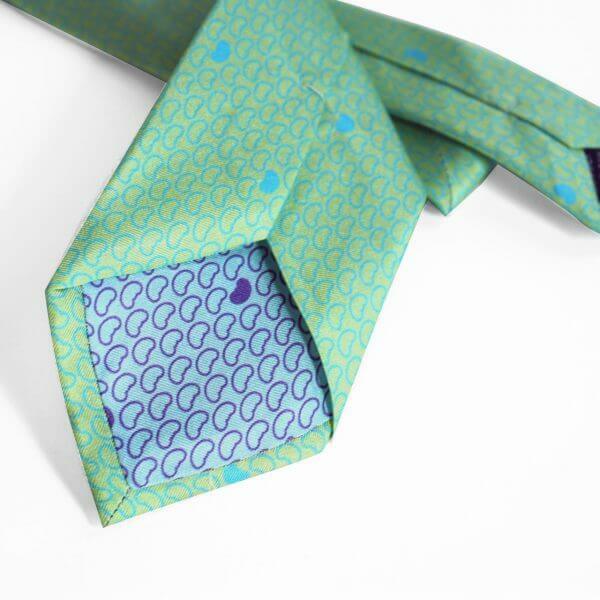 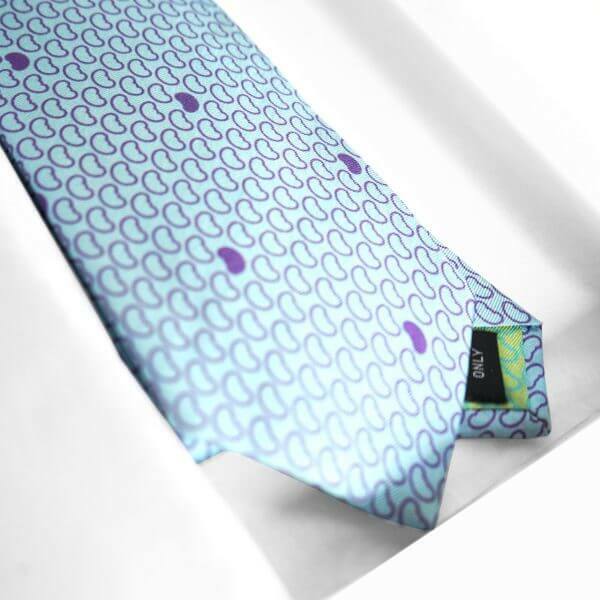 Show your support of organ donation by wearing this one-of-a-kind kidney tie. 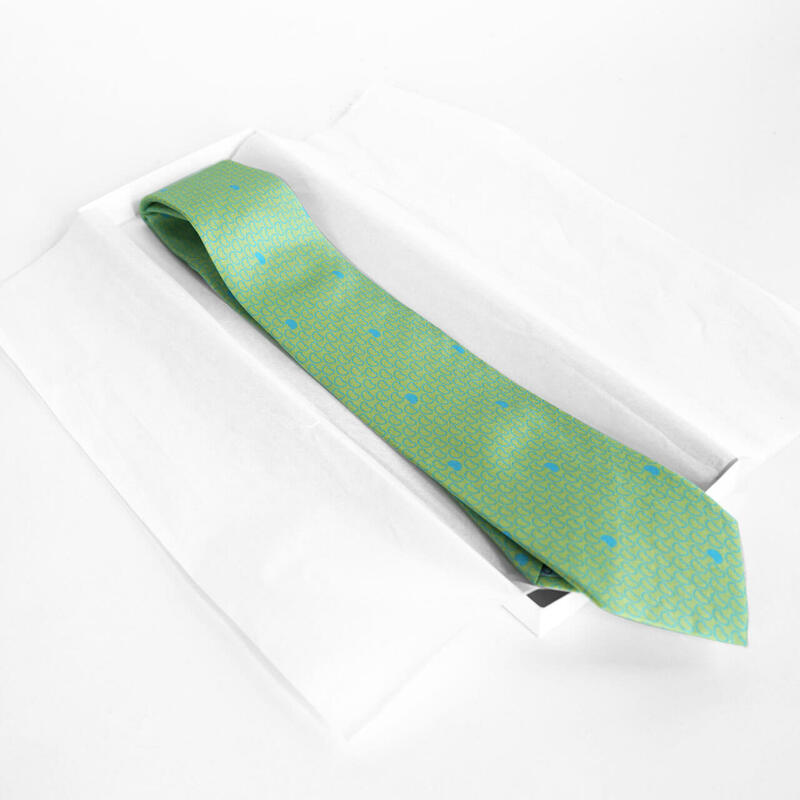 Exclusively designed and made for The Living Bank. Available in two fun and fab colors, Gulf Blue, with a contrasting light purple kidney design and Mardi Gras Green, with a contrasting turquoise kidney design.